January and February are times when we all re-focus on healthy eating and exercise. Rather than focusing on what you can’t or shouldn’t eat, Hayley is reminding Canadians what they should be eating – and it’s really quite simple. With snacks accounting for 25 per cent of our daily caloric intake and 71 per cent Canadians seeking healthier snack options, Hayley’s tips for snacking smart will set the gold standard for the New Year – plus, they are sustainable throughout the whole year. Hayley’s tips are great indeed. Since time is sometimes a factor, I decided to try Maple Leaf Natual Selections PROTINIS for myself. What I discovered was a yummy snack that is both healthy and convenient. More healthy grab-and-go snacks are what we need. Did you know that after eating protein-rich foods, you may even feel fuller longer … both my daughter, and I did! While the packaging is perfect for lunch bags and on-the-go snacking, my daughter liked the after-school-snacking ease. What I mean to say is, she liked the fact that she could just open the fridge, take out a PROTINIS snack and effortlessly get down to her favourite TV program before having to attack her homework! Protinis Oven Roasted Chicken Souvlaki Skewers + Tzatziki Dip: Oven roasted and grilled pieces of skewered chicken marinated in authentic Greek spices, paired with a creamy lemon and dill yogurt dip. Protinis Oven Roasted Spicy Thai Chicken Skewers + Sweet Chili Dip: Oven roasted and grilled pieces of skewered chicken marinated with lemongrass, basil and chilies, paired with a sweet and spicy chili dip. examples of foods with complete protein: milk, eggs, fish, meat and poultry, like the delicious chicken bites in PROTINIS™! That makes PROTINIS™ a great snack, giving your body the complete protein it needs. Since our bodies cannot make essential amino acids, we need to get them from our food in order to sustain our muscles and tissues, as well as promote overall growth. PROTINIS are available in Chicken Souvlaki, Spicy Thai Chicken, and Tandoori Chicken. Each package has only 70-90 calories! Disclosure: I received both above-mentioned samples in order to facilitate my review. I was compensated for my post. As always, my opinion is based on my own experience. I haven’t tried the Protinis out yet, they just seem a little pricey too me. Hopefully I will be able to find them on sale at some point. Thanks for the review. I have never tried this yet but have heard a lot about it. I should definitely give it a try especially the spicy thai chicken! I haven’t tried these yet but they look really yummy! I haven’t seen them in my grocers yet. 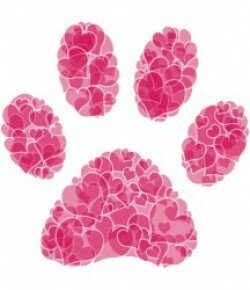 My partner absolutely love these but I’m not the biggest fan. 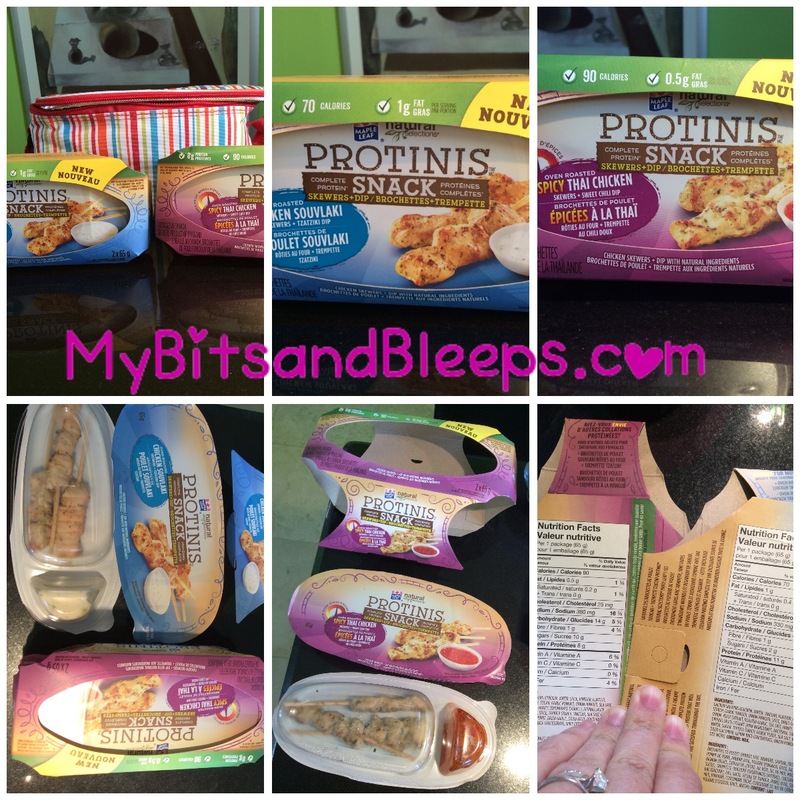 I recently won a blog giveaway where the prize was 10 coupons for Protinis. I found them to be really good and they kept me full for a couple of hours each time. I will continue to purchase the various flavors of Protinis in the future.